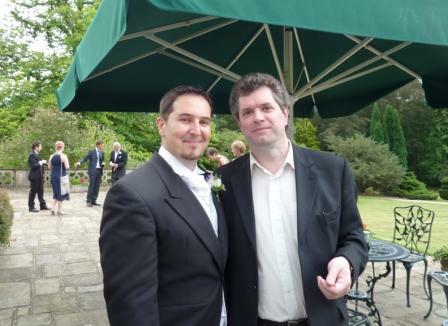 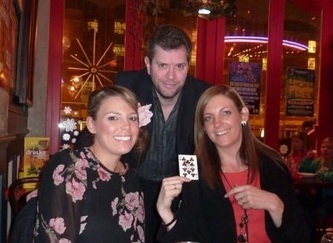 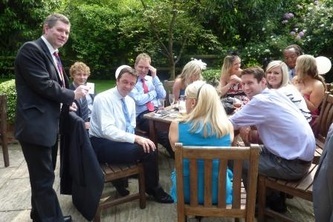 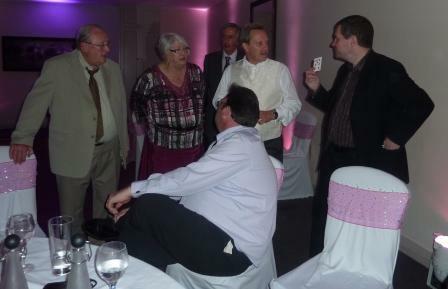 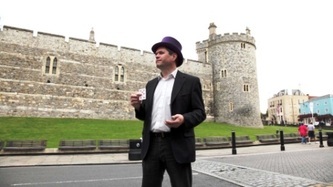 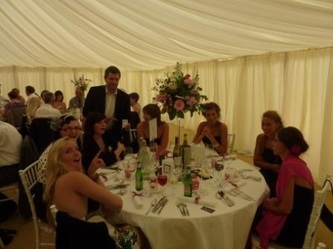 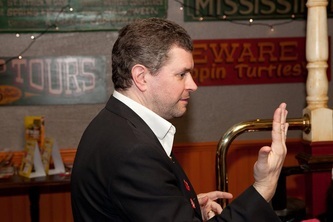 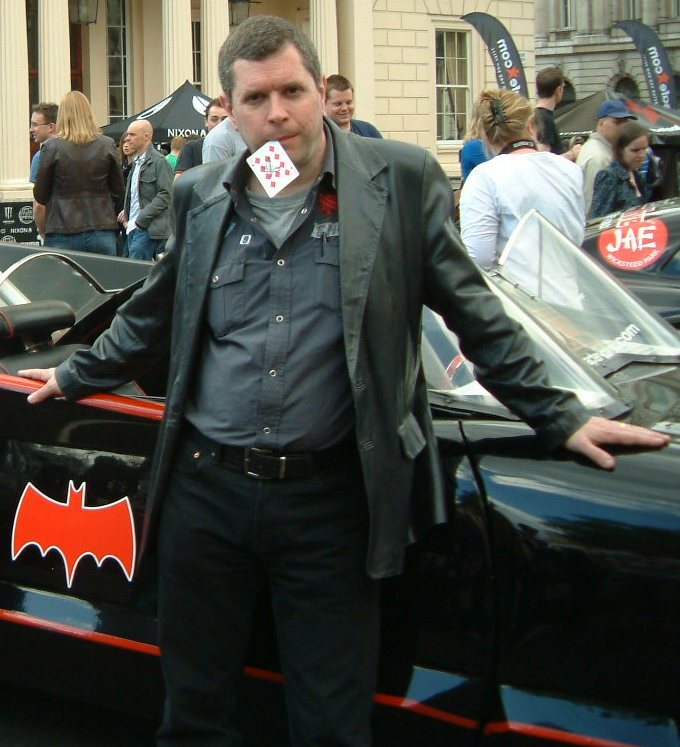 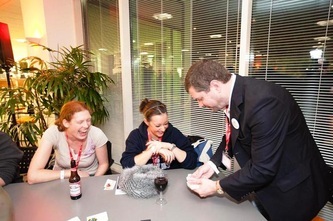 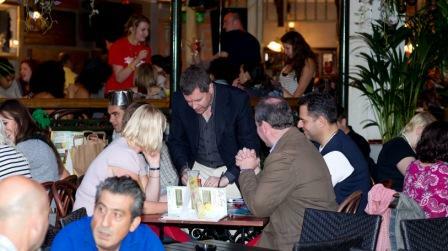 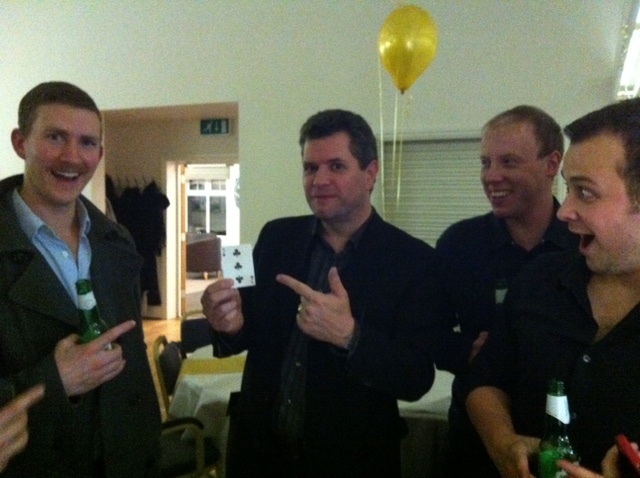 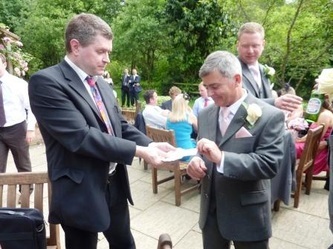 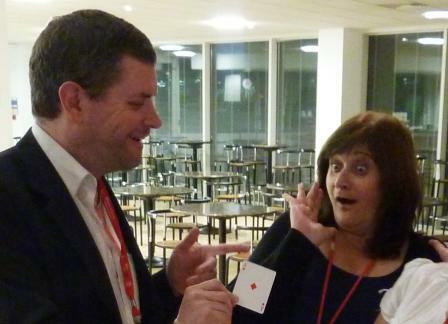 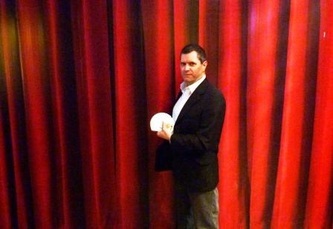 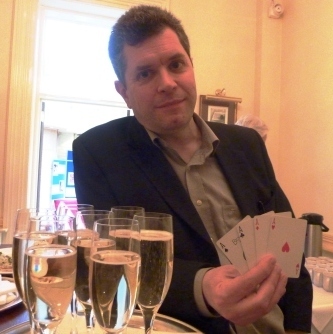 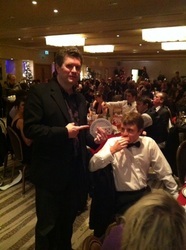 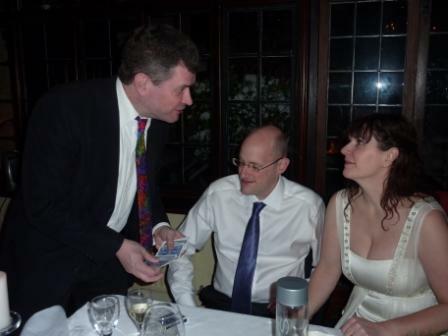 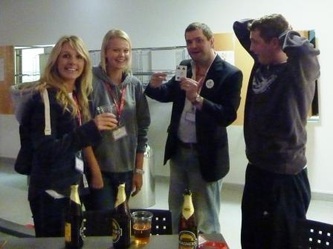 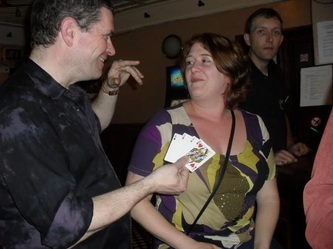 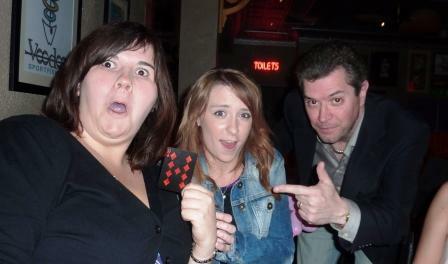 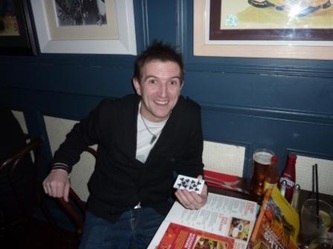 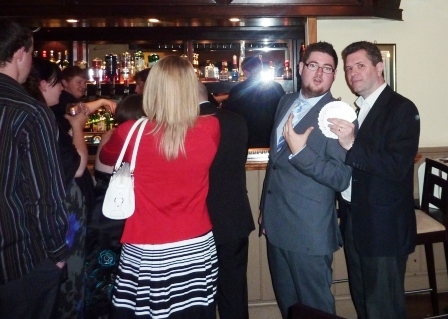 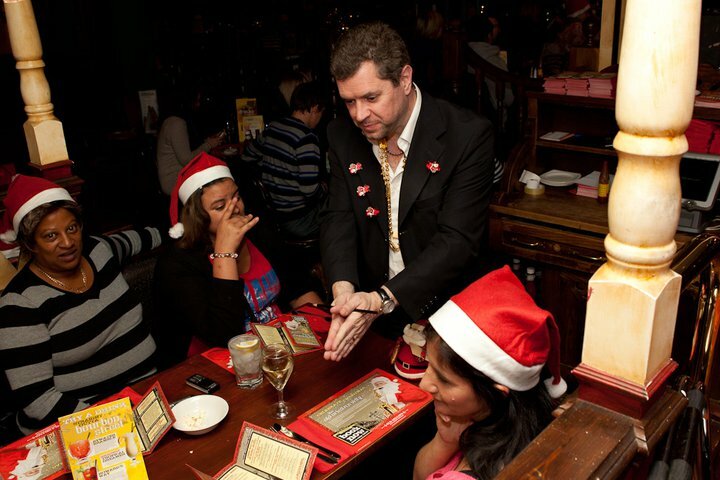 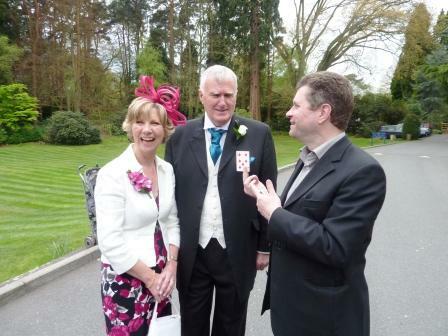 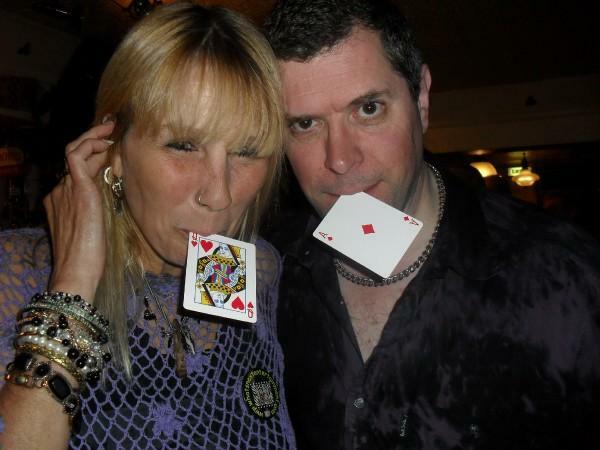 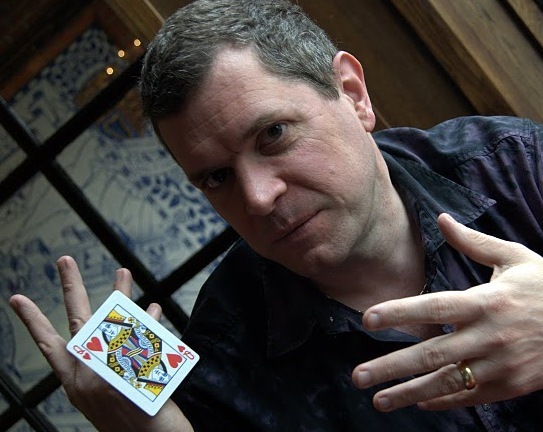 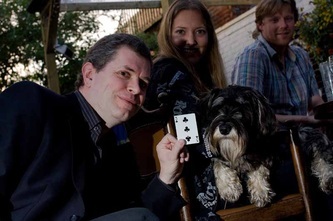 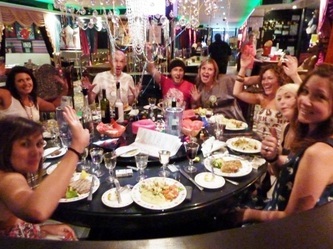 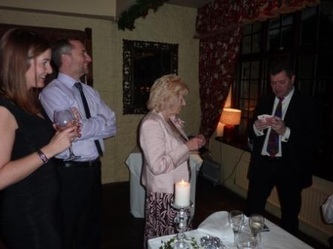 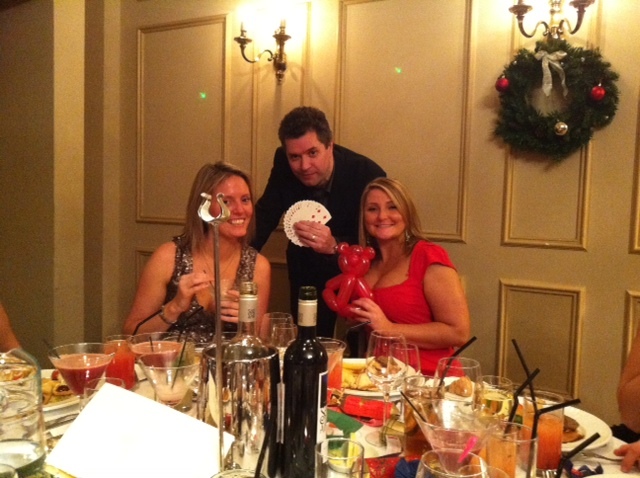 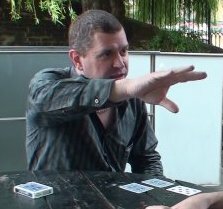 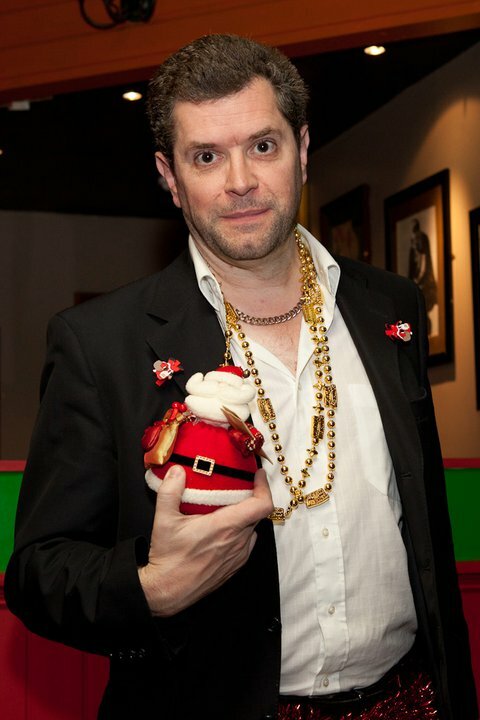 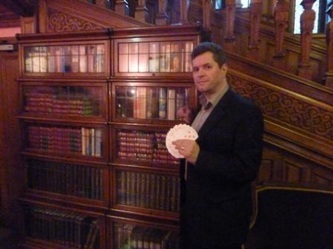 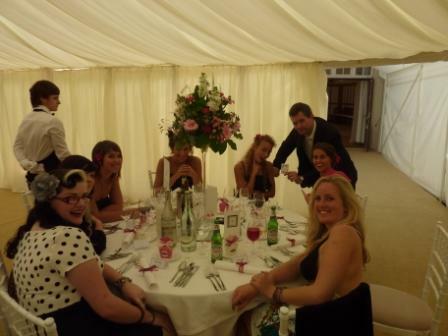 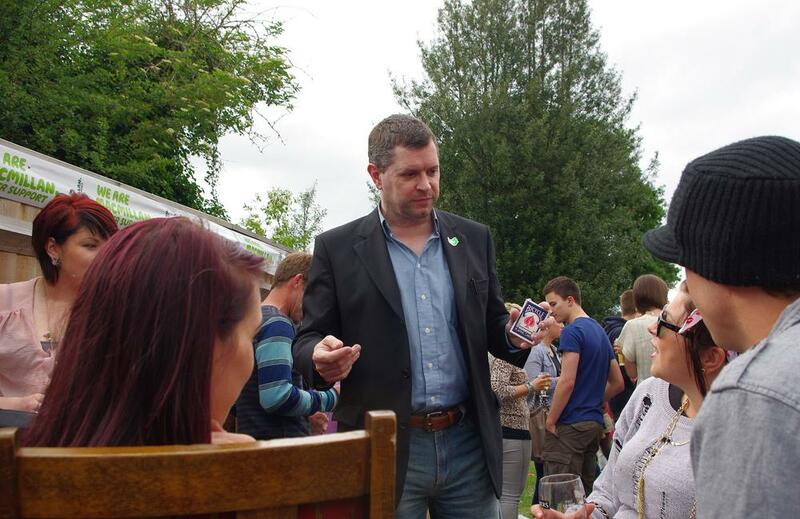 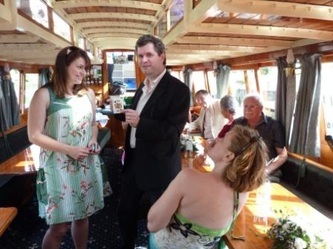 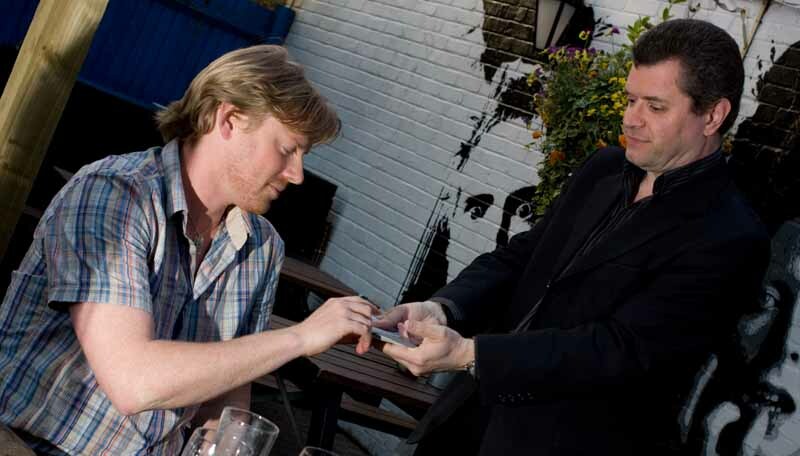 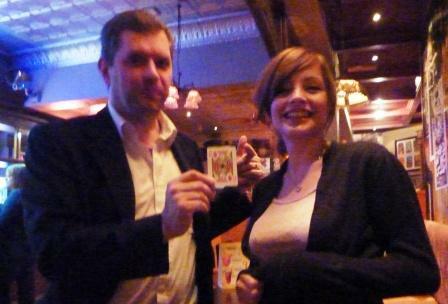 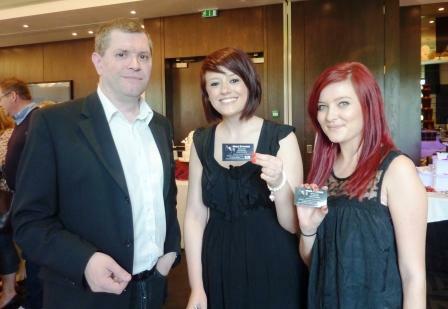 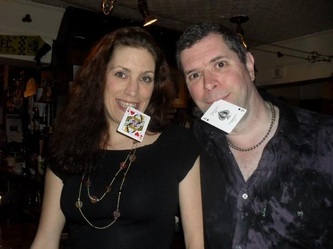 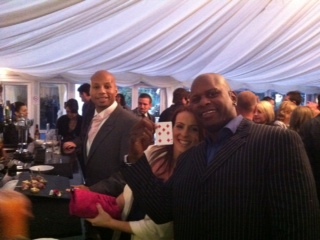 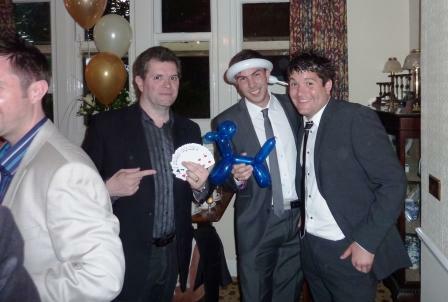 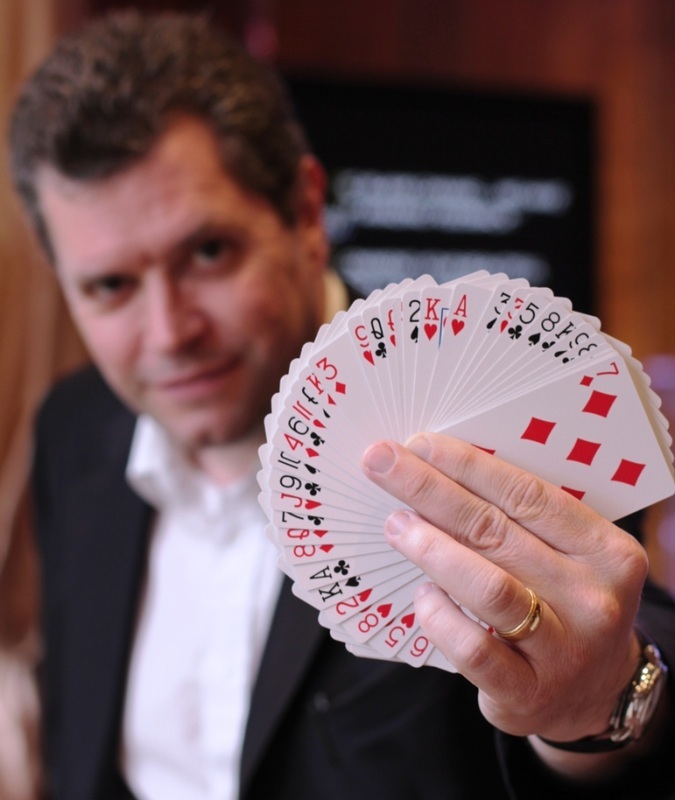 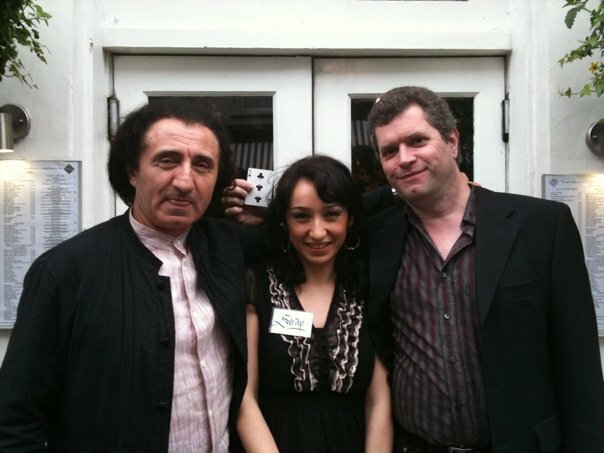 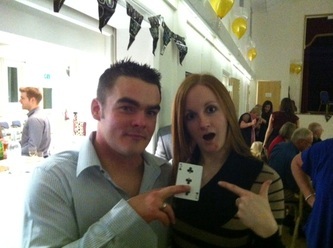 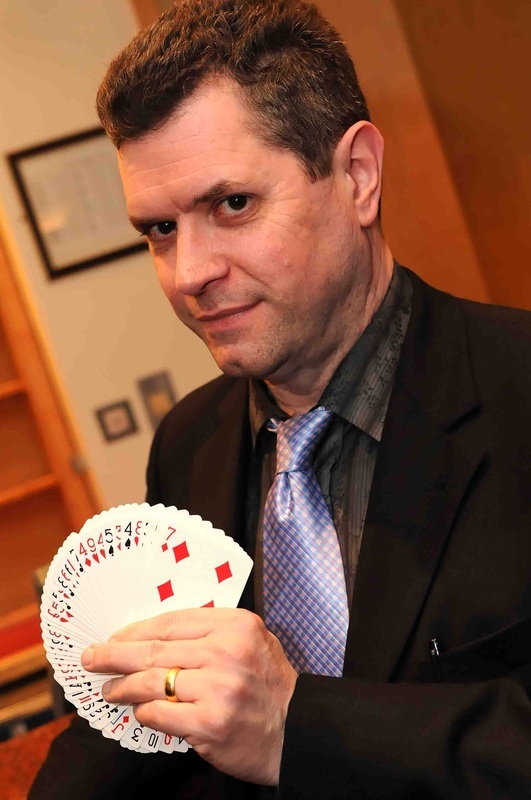 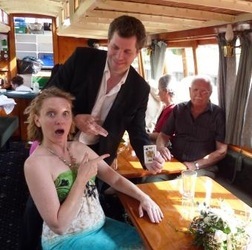 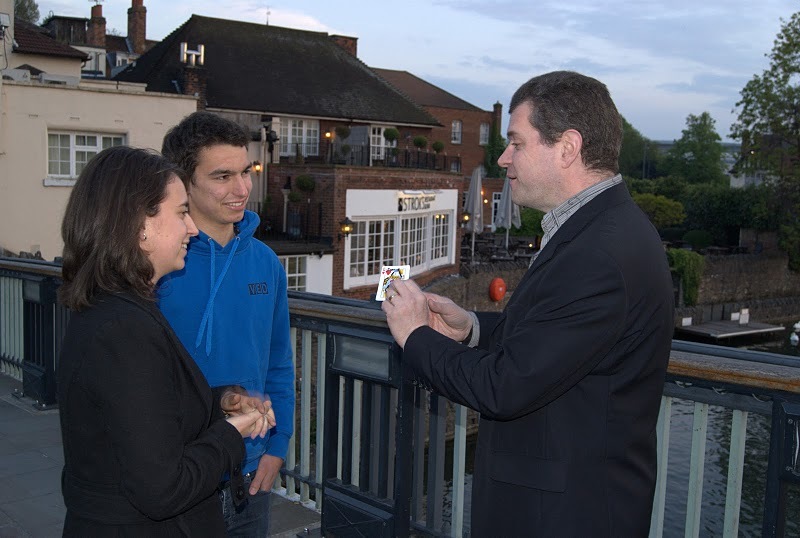 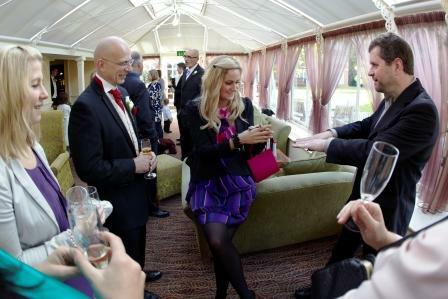 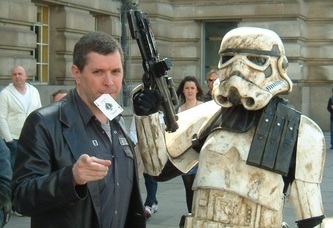 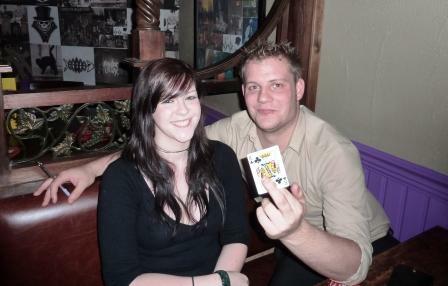 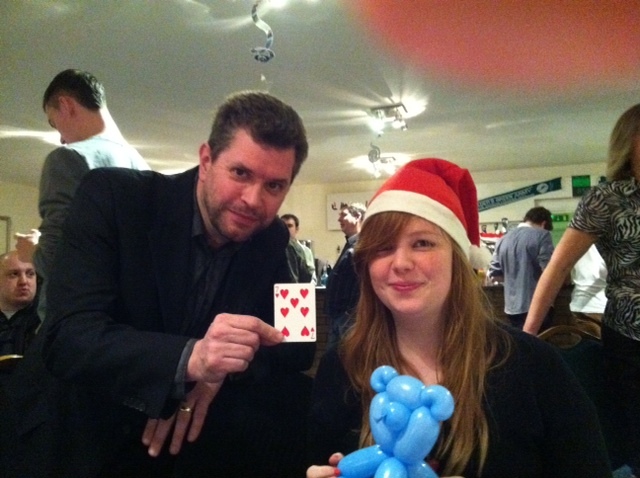 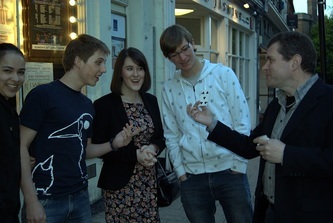 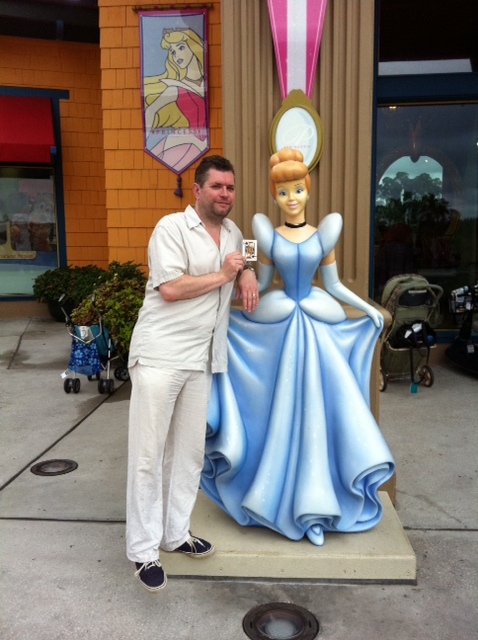 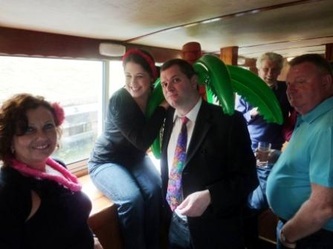 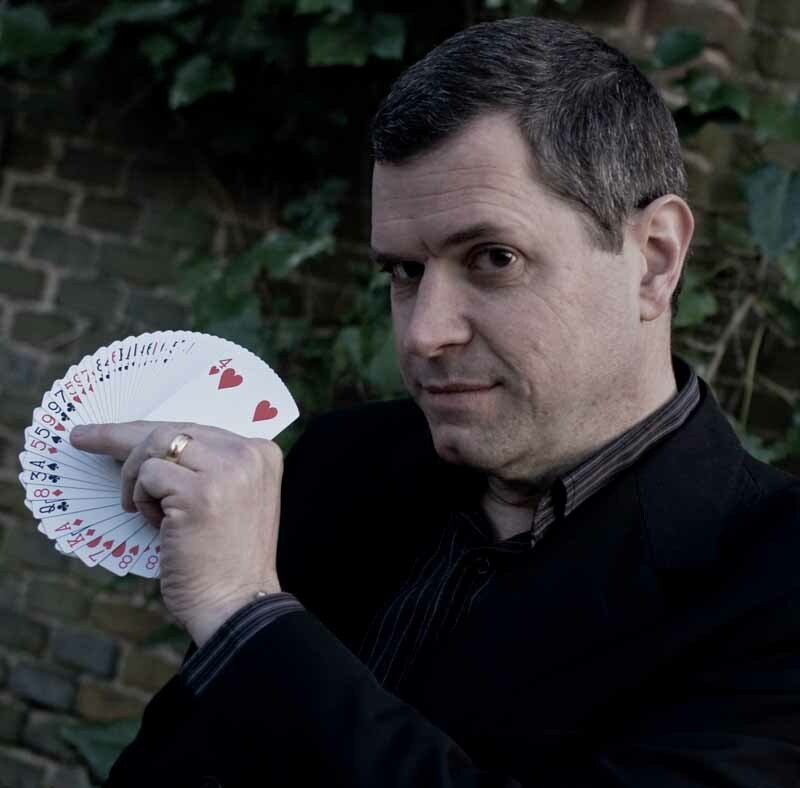 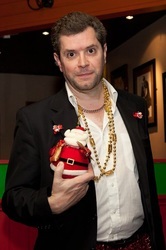 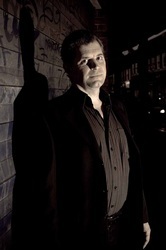 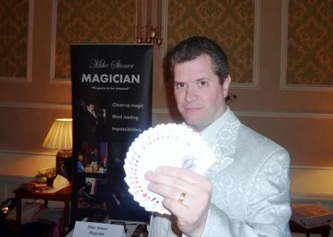 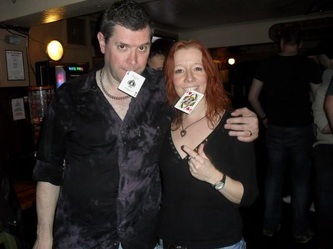 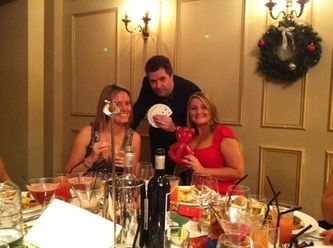 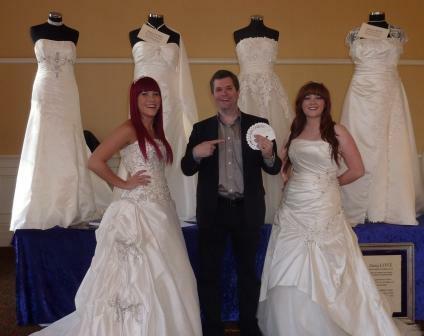 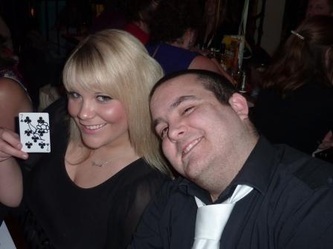 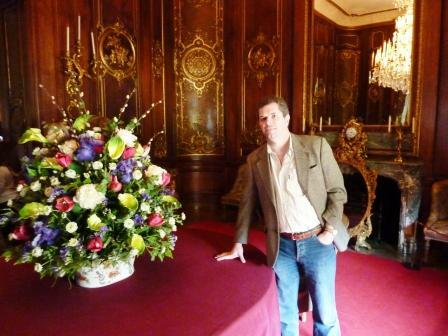 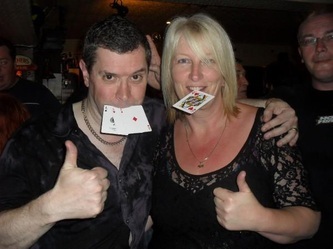 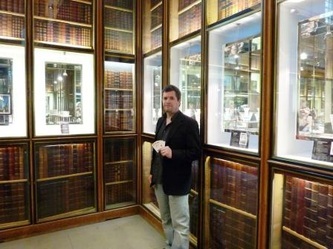 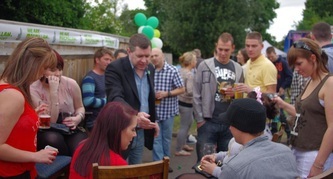 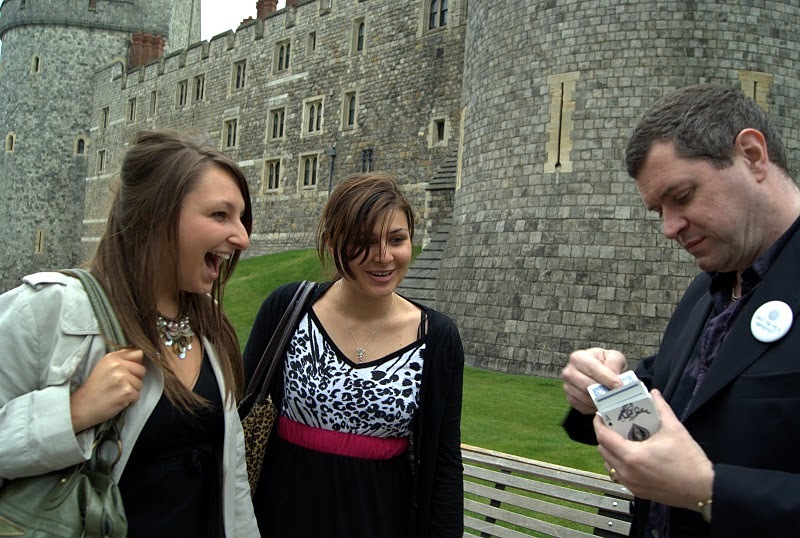 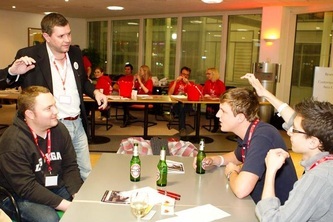 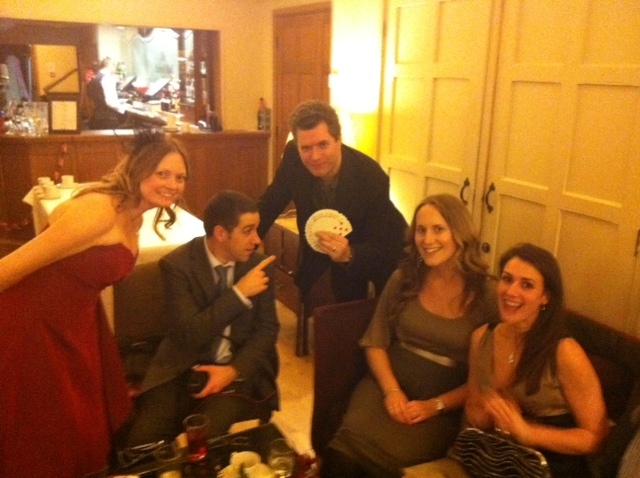 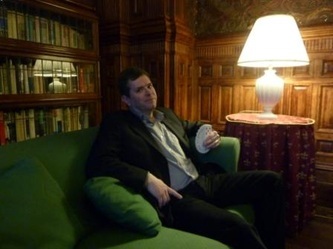 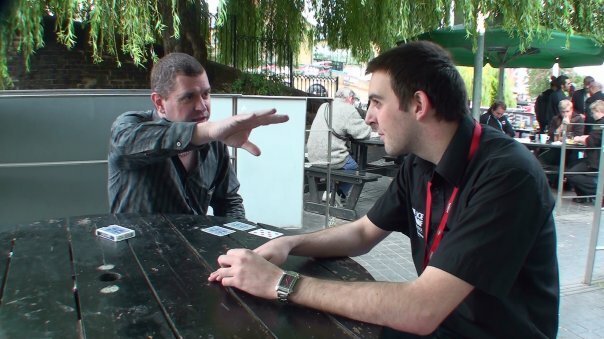 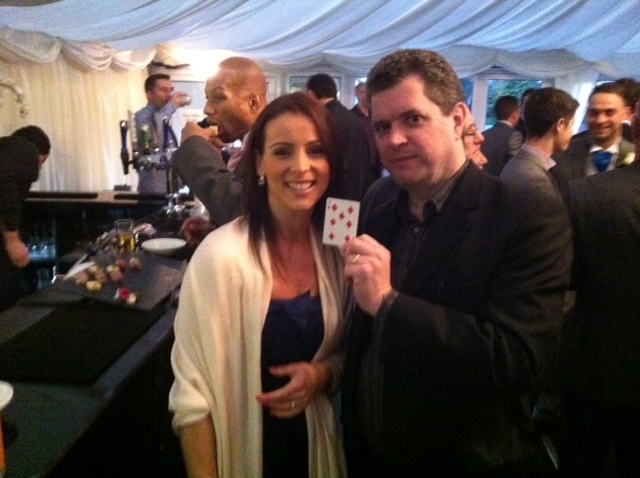 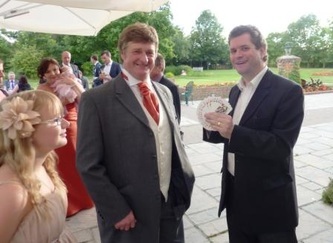 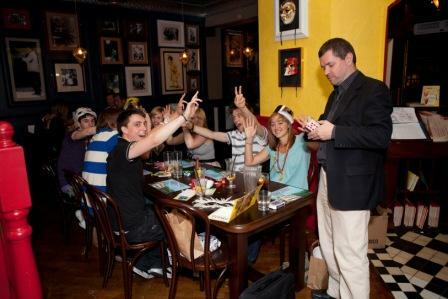 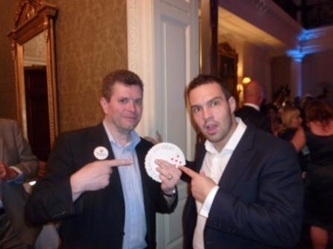 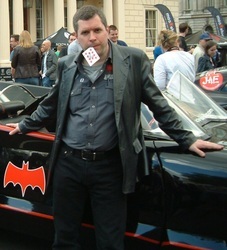 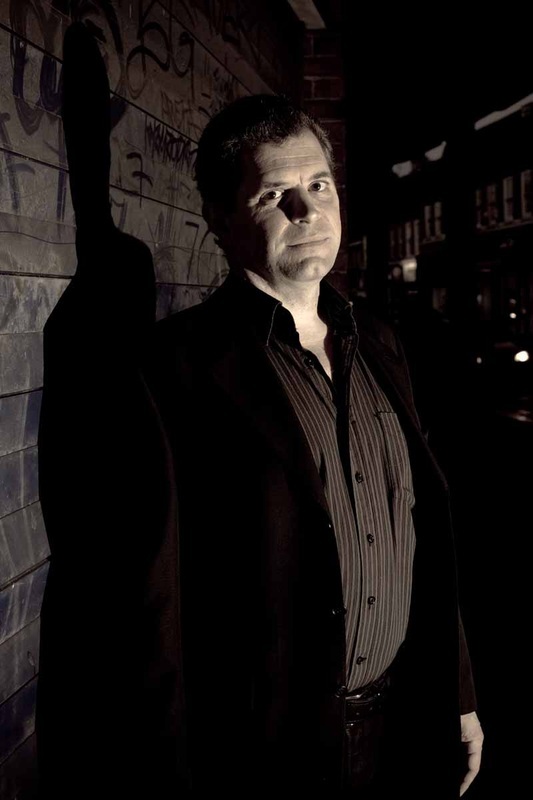 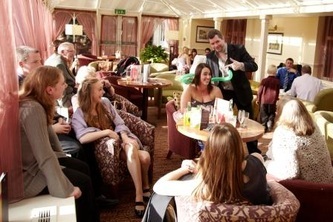 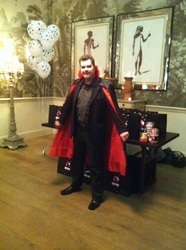 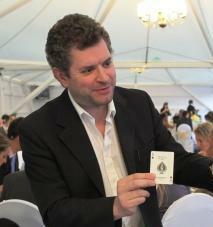 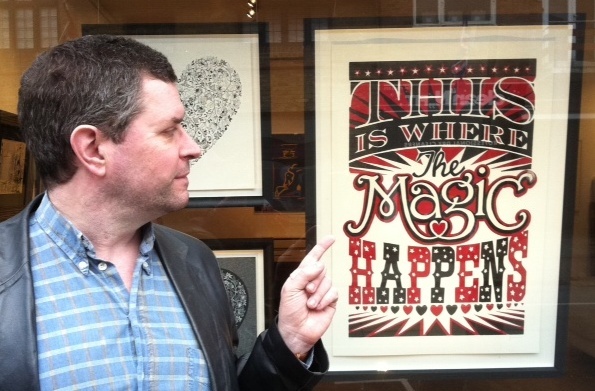 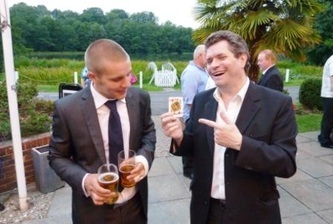 Mike is one of the busiest and most experienced magicians in the UK. 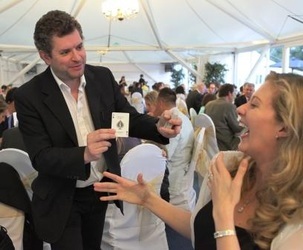 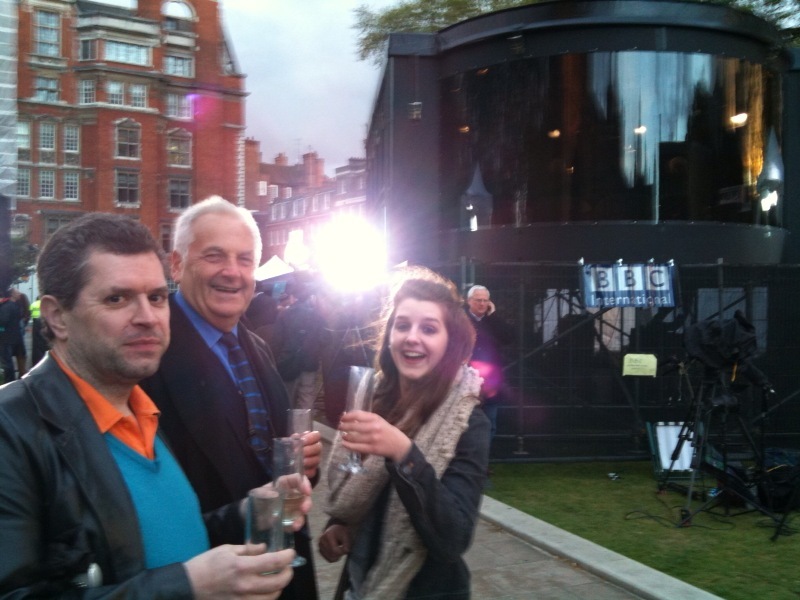 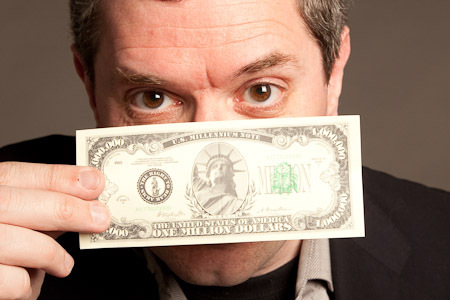 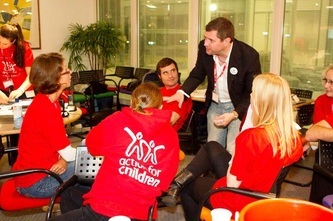 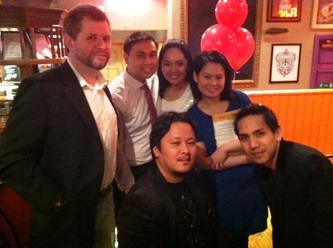 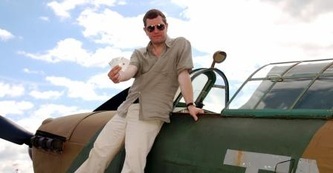 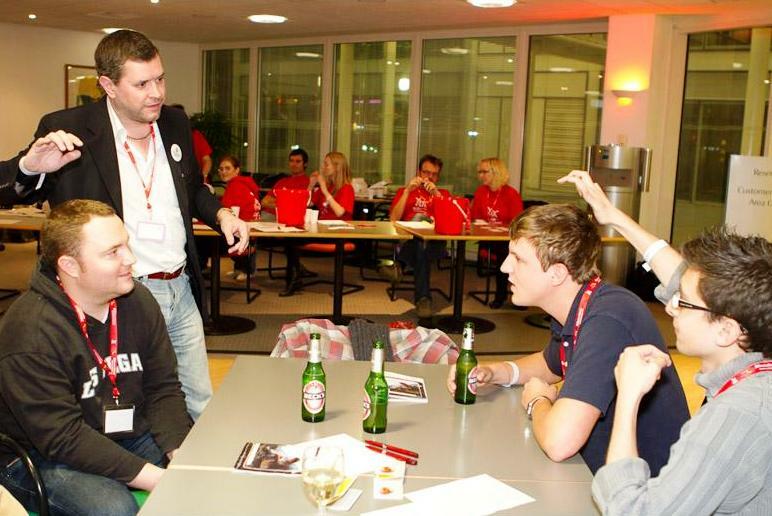 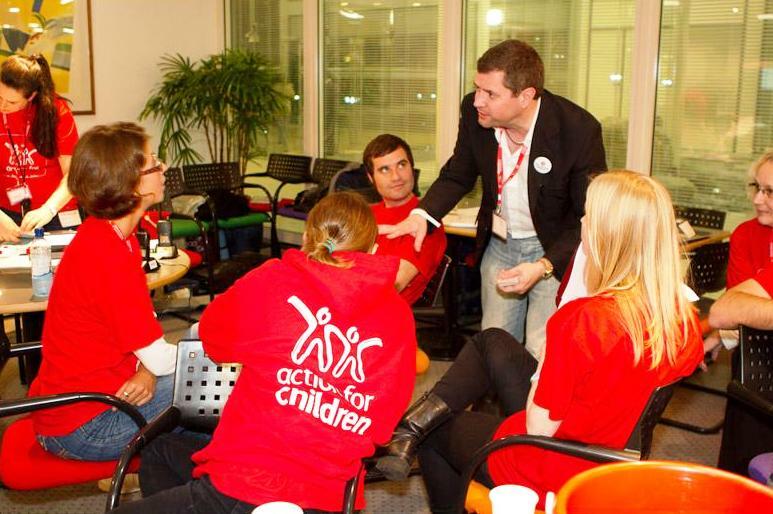 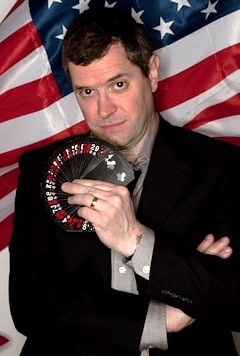 He has worked at well over one thousand events since becoming a full-time magician in 2010. 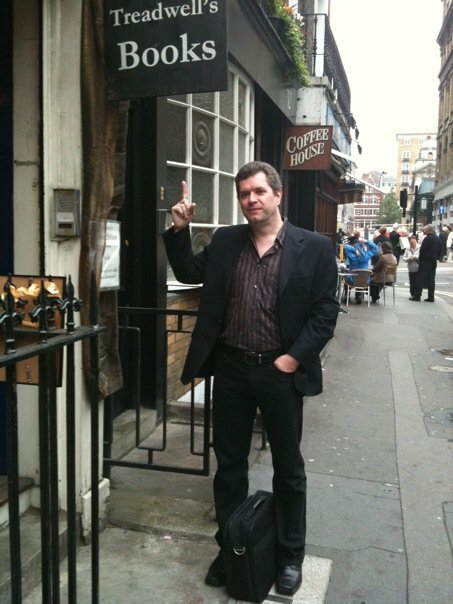 Before that he worked for a company you may have heard of - Yellow Pages. Before the internet came along it was the primary source for advertising, but once everyone went online nobody needed printed advertising any more and the company hit real trouble. 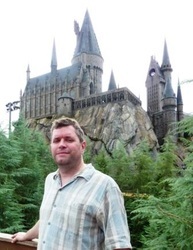 Mike took the opportunity to leave and retrained as (yes!) 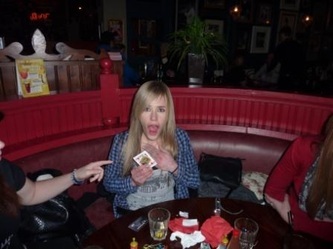 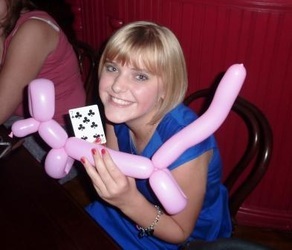 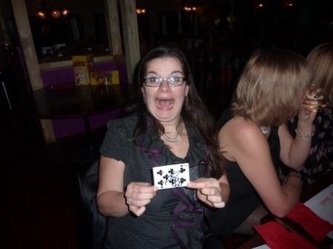 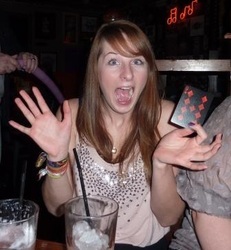 a professional magician. 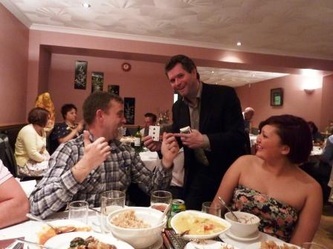 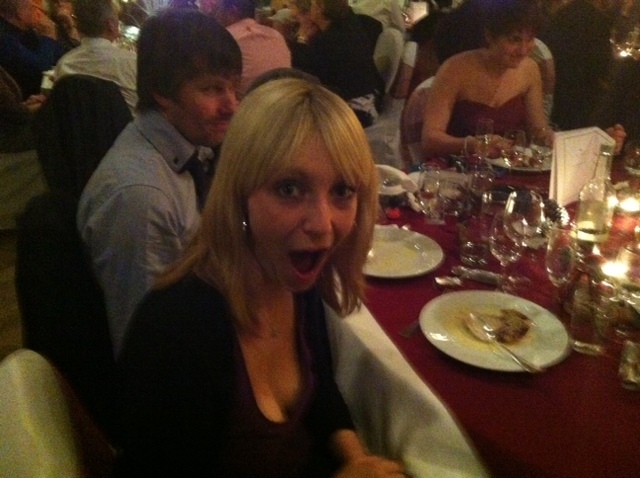 If you want someone to amaze, astonish and delight your guest then he's the perfect choice. 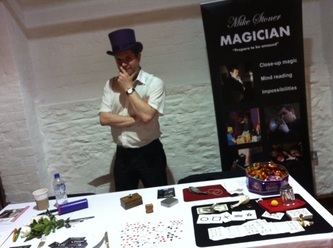 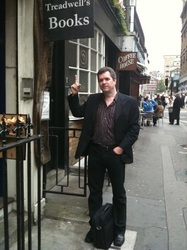 ​As evidence of his experience have a look at the photos here, taken at a large range of events over the years. 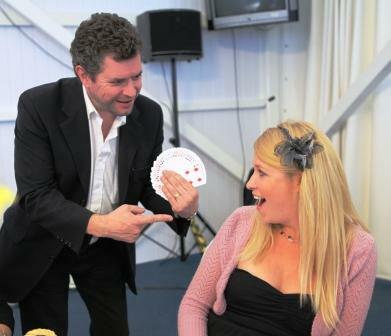 You can see Mike performing live, people reacting to the magic and a number of publicity photos at the bottom. 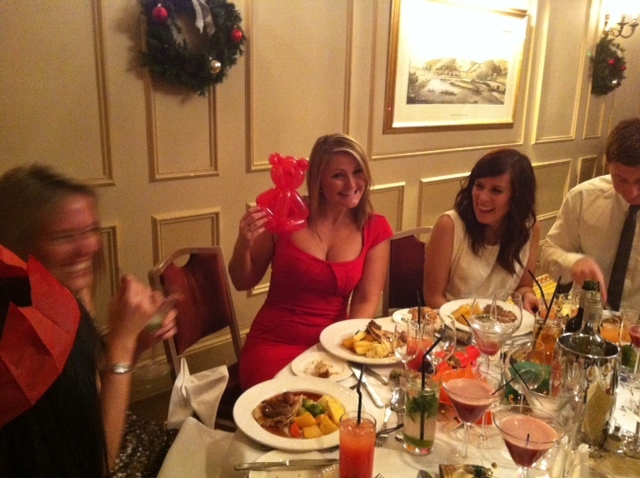 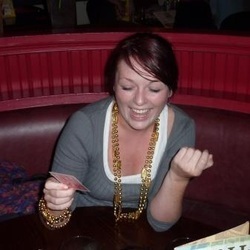 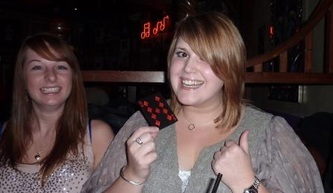 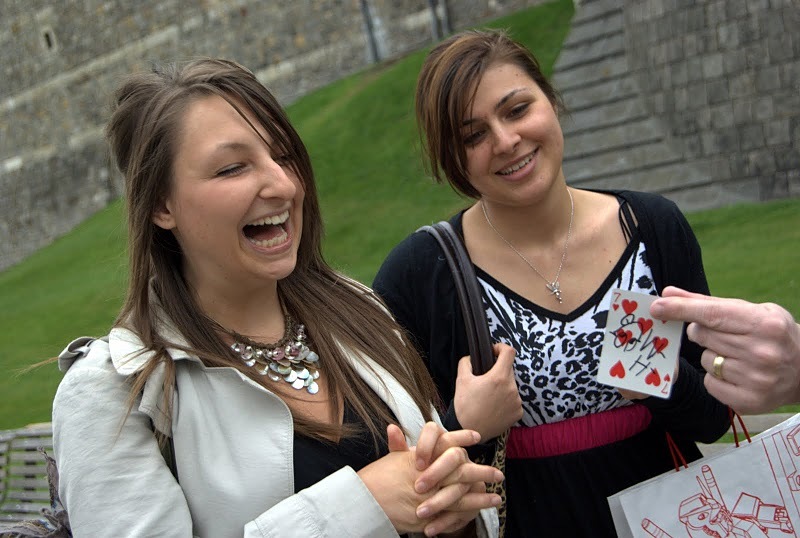 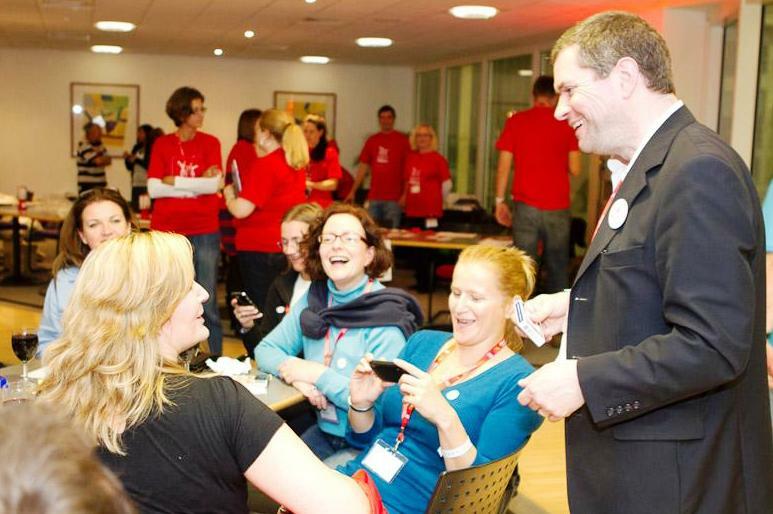 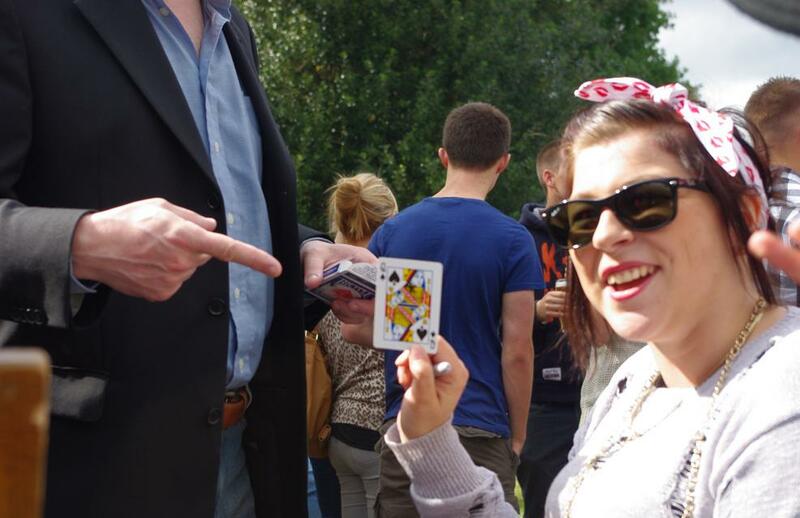 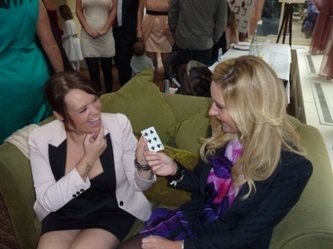 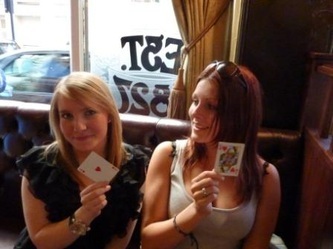 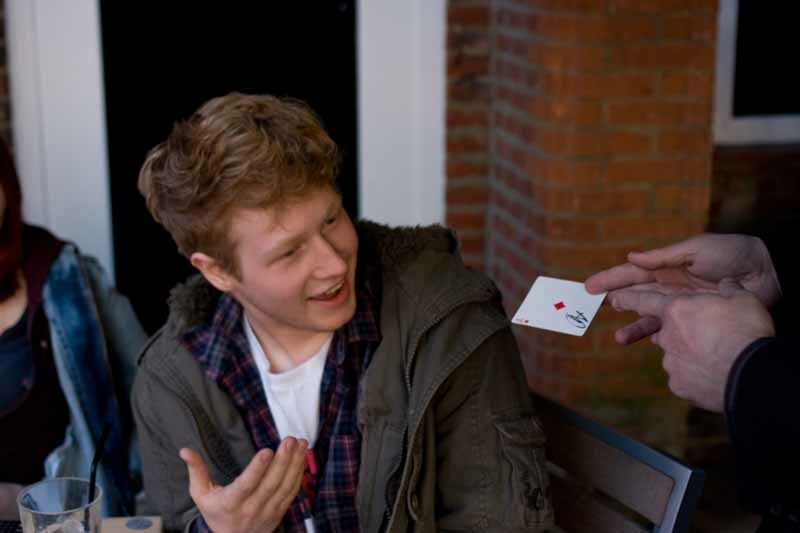 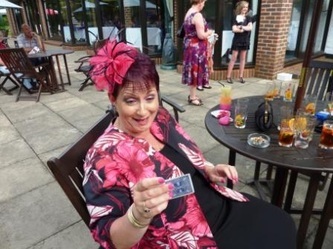 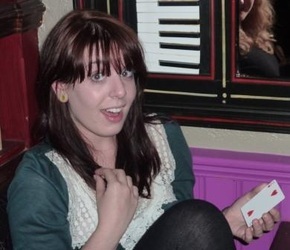 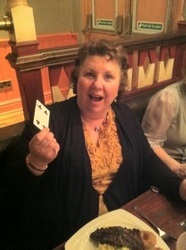 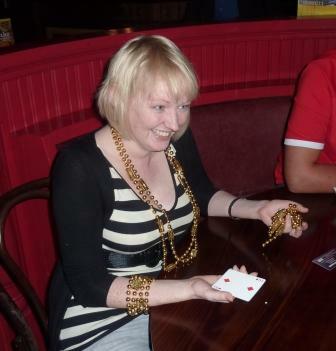 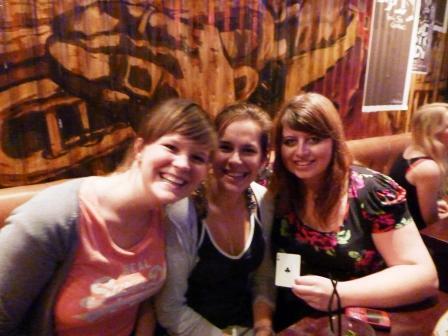 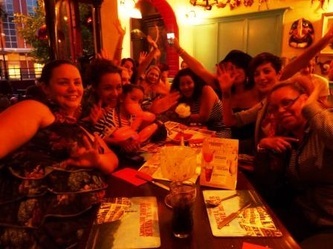 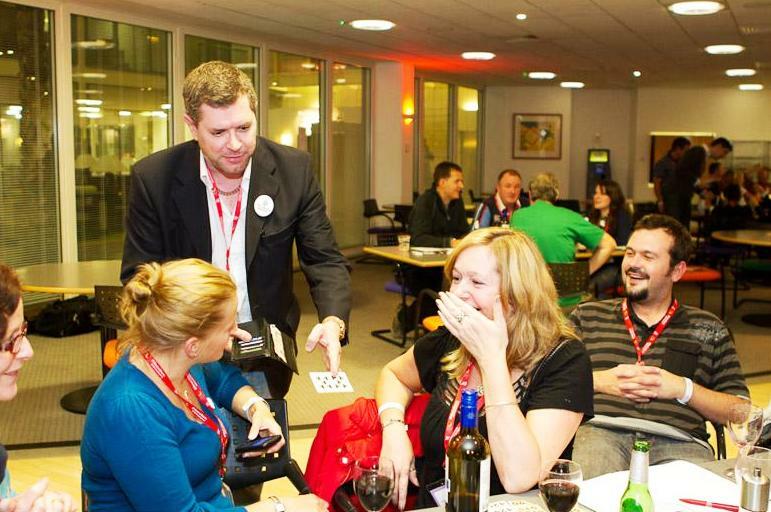 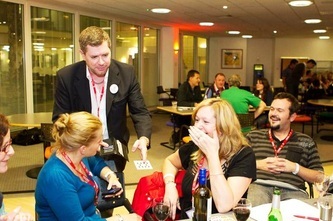 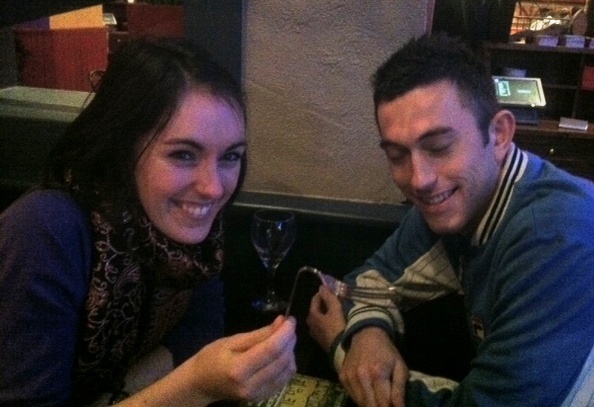 People love to see a bit of magic - if you're interested get in touch today! 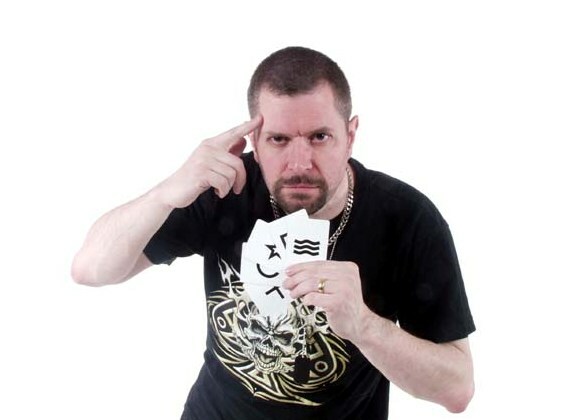 If you like what you see then why not book Mike today? 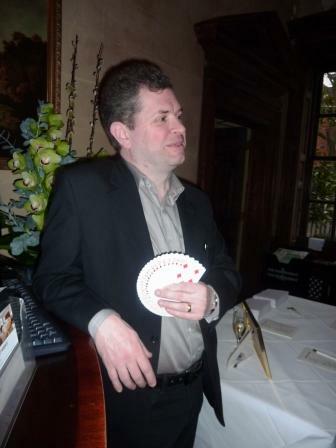 Your guests will love to see some magic!